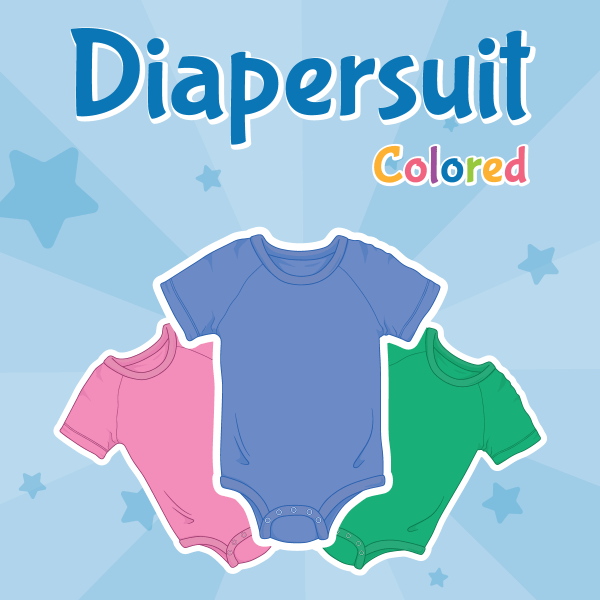 All Diapersuits ship from our Everett warehouse. Baltimore has stock for walk-in orders only. Consider ordering a Returnable White DiaperSuit first to determine your correct size. All Over Color and Coverage for Comfort and Fun! 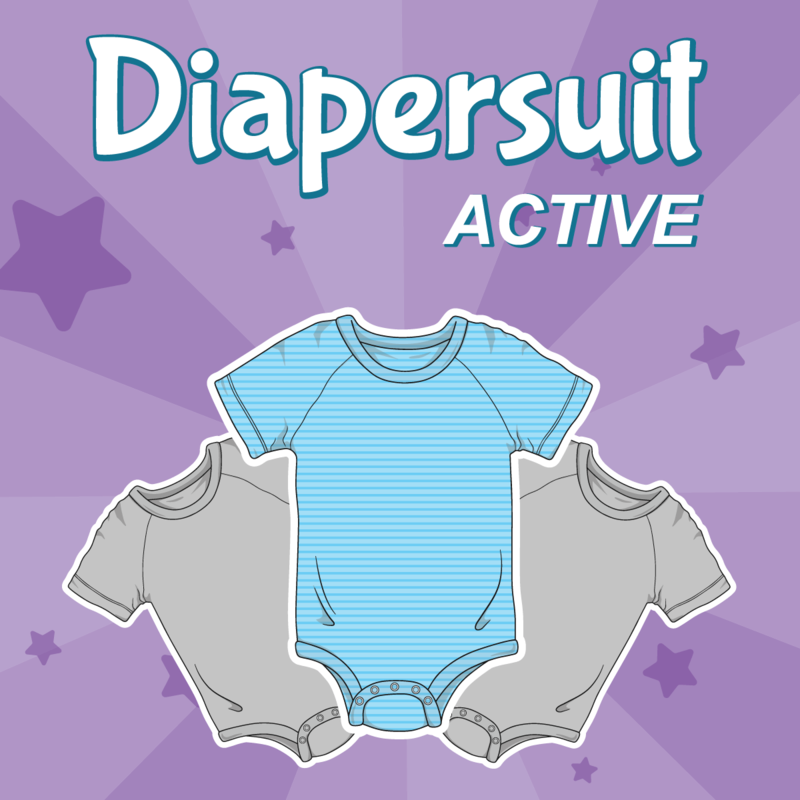 Is anything more awesome than a one-piece romper specially designed to keep kiddos comfortable in their ABU diapers? 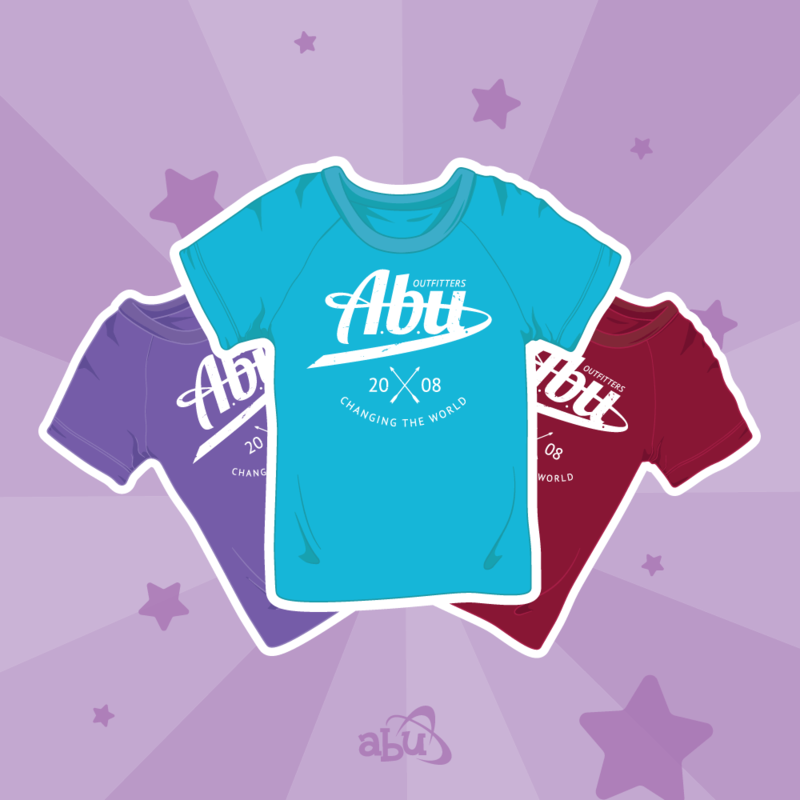 Now the nappy clothing conundrum is over, ABU proudly presents the DiaperSuit! 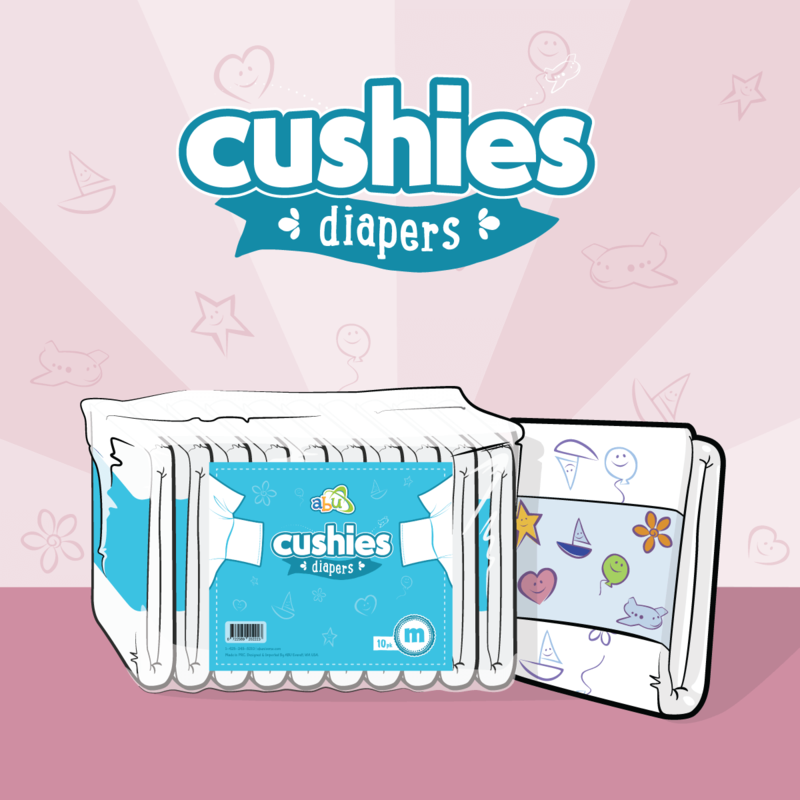 Featuring some of our favorite ABUniverse diaper designs and vibrant, solid colors to choose from; it’s no wonder why littles are quickly finding the DiaperSuit an essential part of any diaper-time wardrobe. 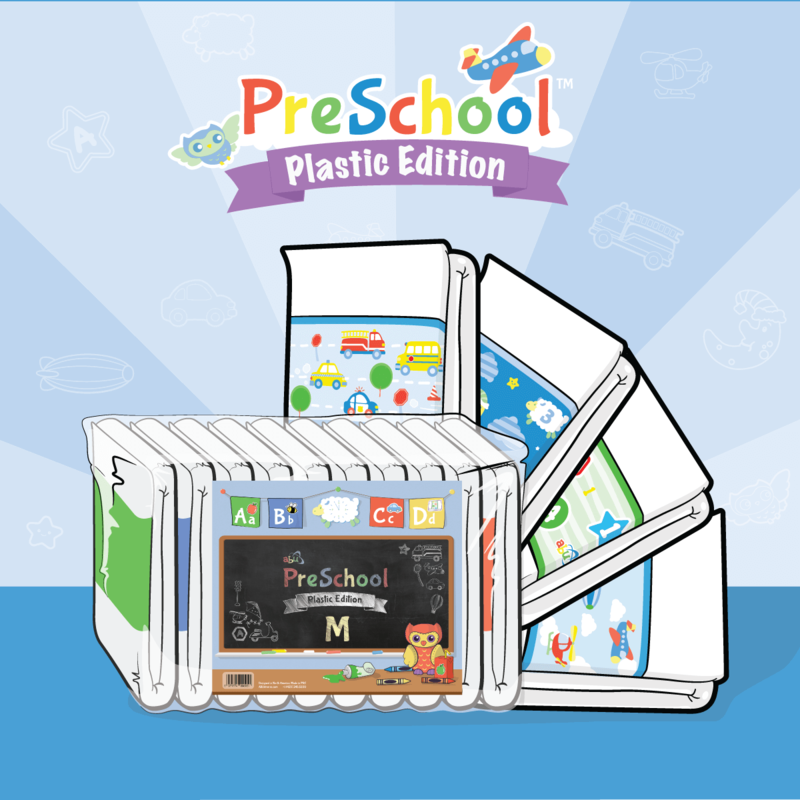 With lots of patterns and colors to wear, even picky babs can find a design for padded playtime interests in a snap! Or, four-to-five in the case of these rompers. 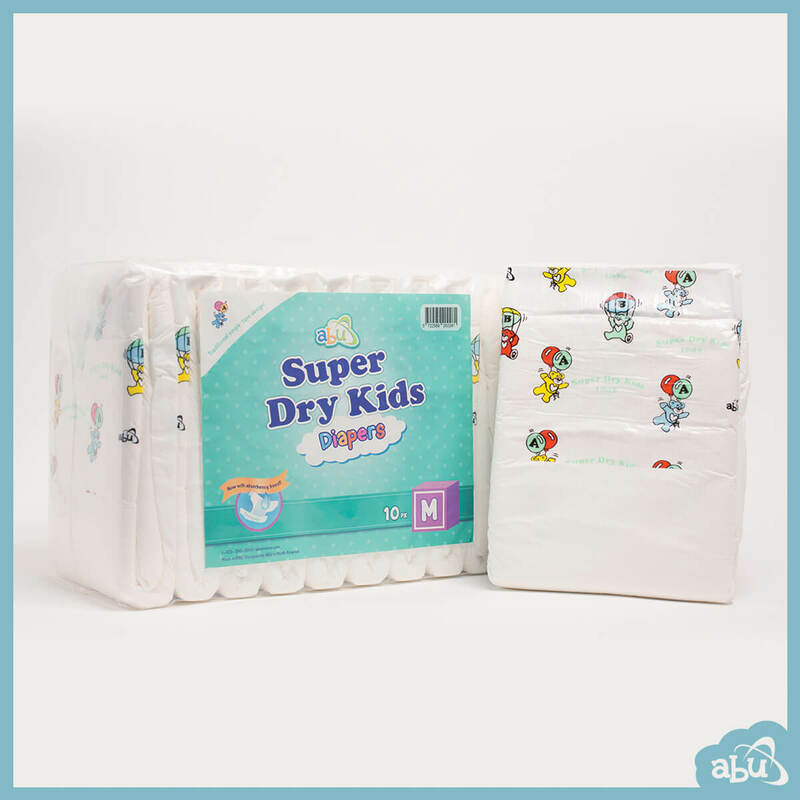 We simply love how ABU DiaperSuits give littles a way to stay stealthy, secret, and secure, keeping crinkly diaper status a little more discrete while out on the town or at home. 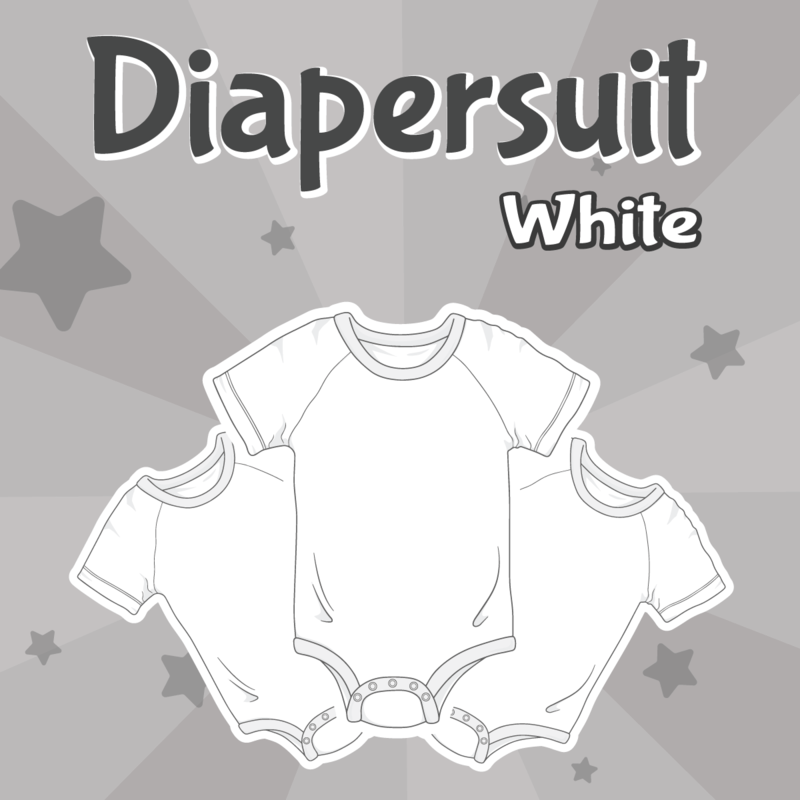 Make sure to check out our Solid White DiaperSuit sizing option. Arrange a return within a month of your purchase and exchange for the design you want with a fit that's right for you and your padding! 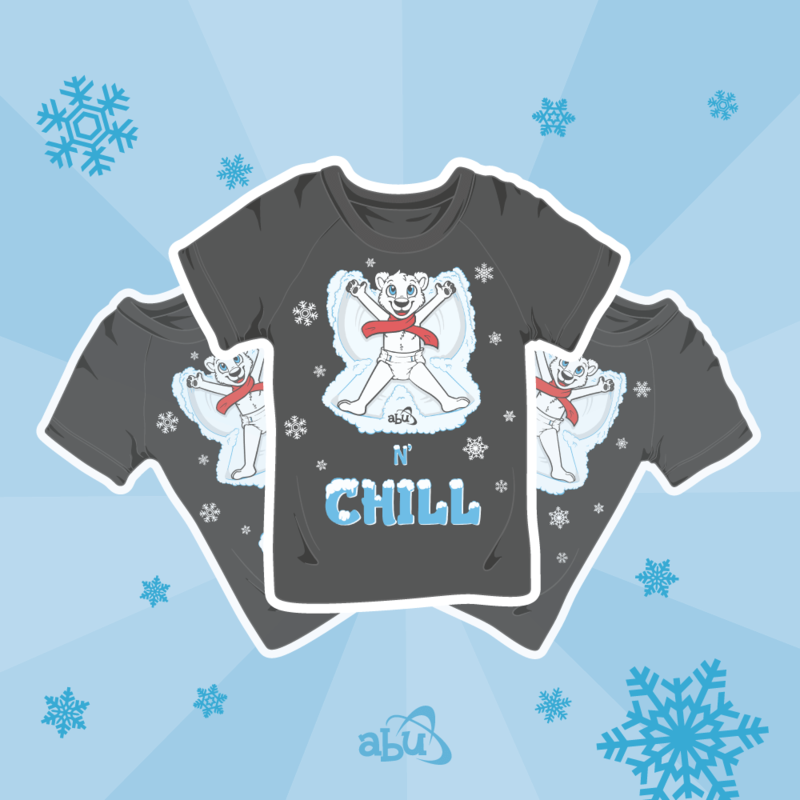 Find, click, and buy your ABU DiaperSuit today! The snaps are waiting! 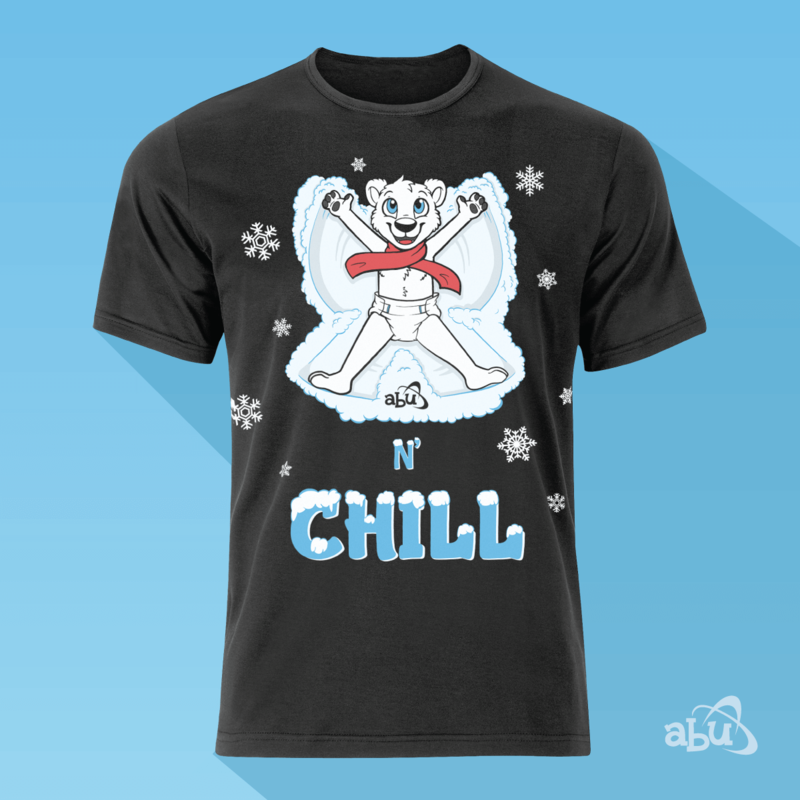 Care Instructions: Machine wash cold, tumble dry low. No bleach. Do not use hot water unless you do not plan to return them. These WILL shrink in hot water. More Brands & Sizes Available in the US - Reserve Your Order! 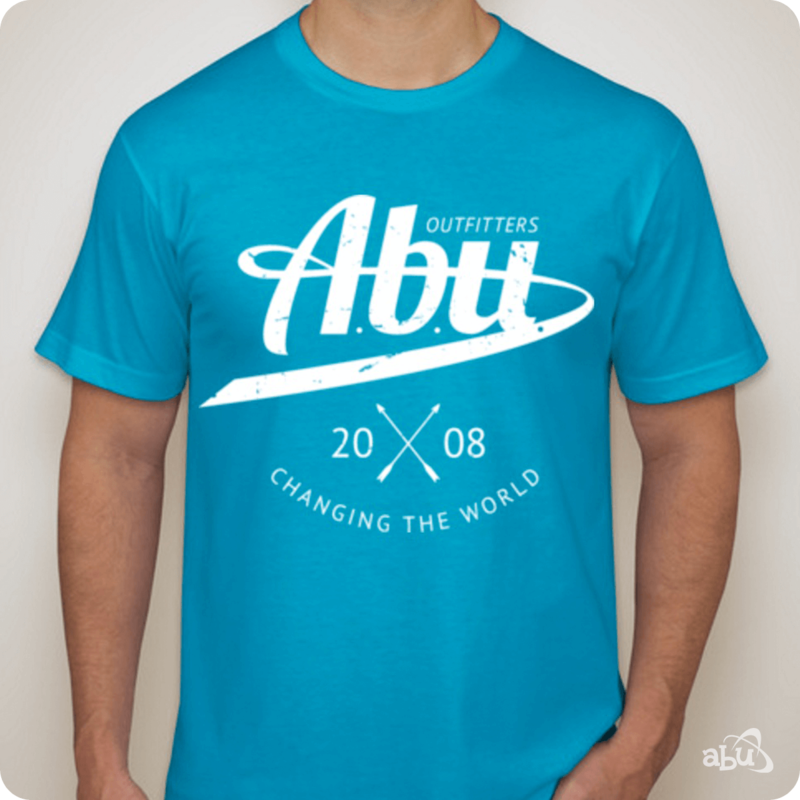 Black Friday at ABU! Get Into Something New This Season! Enter ABU's 4th Birthday Golden Ticket Draw! *Entering will subscribe you to our mailing list. 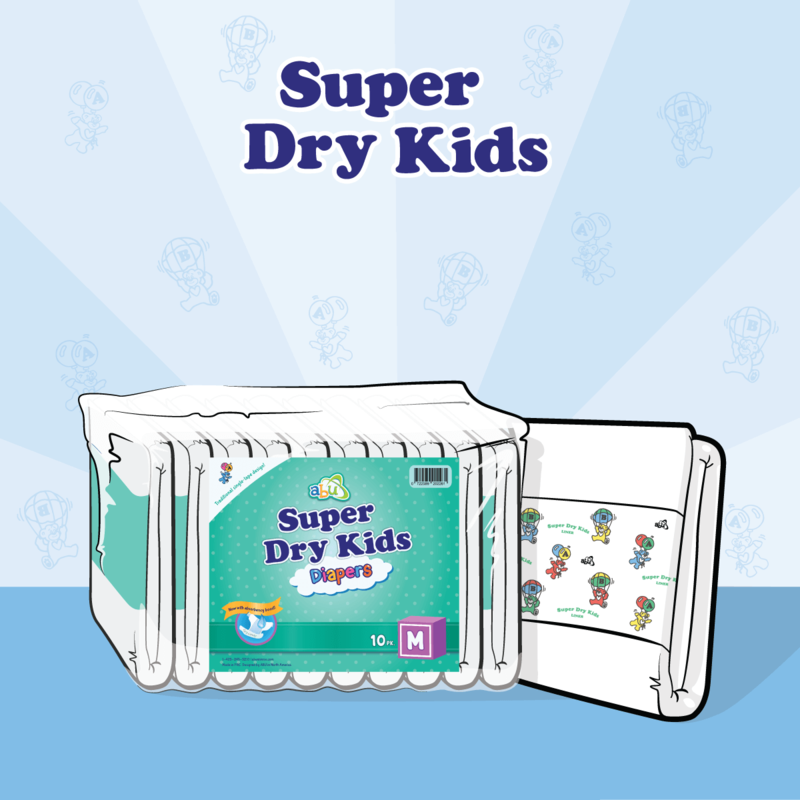 © 2019 ABUniverse - Designer Adult Baby Diapers for ABDLs and the Incontinent Community.